This blog is generally about happy things, and as a brand I find Lacoste to be in the very happy category. Its fun ads are a breath of fresh air and classic styles are wearable and classic. So when I was asked to share some information, I was truly delighted! There are very few fashion items that have achieved the status of design classics. Those that have generally have an iconic reputation, meaning the brand is instantly recognisable. If we were to ask what came to mind if we mentioned a little green crocodile logo, you’d instantly think of Lacoste. Chances are, you’d also be picturing a polo or tennis shirt. This collective consciousness has been established over many years, and whilst it’s great news for the brand, it does beg the question: what is it about this design that makes it so special? The design of the classic Lacoste tennis shirt hasn’t changed for years, and whilst some may see this as a lack of growth, it’s actually a key contributor to the brand’s success. The old adage “if it ain’t broke, don’t fix it” has never been more appropriate and, for Lacoste, changing their classic design would be scandalous. Of course, it’s not just tennis and polo shirts that Lacoste produce. Their extensive product range is another asset to their brand image, with sunglasses, towels, footwear, watches and other fashion items all benefitting from the unmistakeably simple crocodile logo. A more recent foray into perfume and aftershave has only heightened Lacoste’s presence as a major player in the fashion industry. 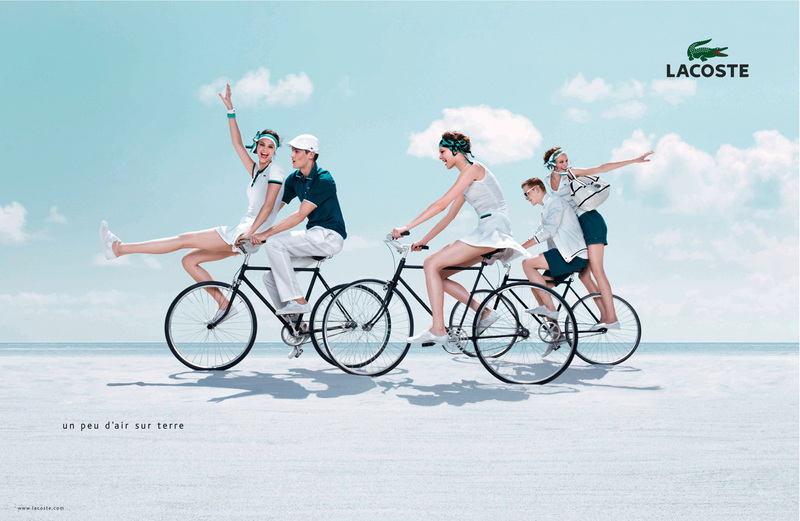 Without the need for major promotional campaigns or overstated celebrity endorsements, Lacoste exudes class with everything it does. Its strong reputation has been built on the back of consumer happiness, meaning that the little crocodile has all the endorsements it needs. The logo itself says a lot about the kind of person you are – something which is integral for the development of a brand’s presence. It says that you like comfort, style and luxury, but in an understated and modest way. It’s an enviable position for a brand to be in, and for us, as consumers, it’s great to be able to find such great clothes at the click of a mouse. Branded products such as those made by Lacoste don’t have to cost the earth either. 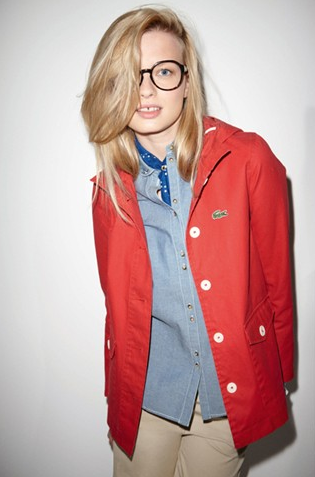 Compared to some fashion labels, the products offered by Lacoste are more than affordable for the average consumer.